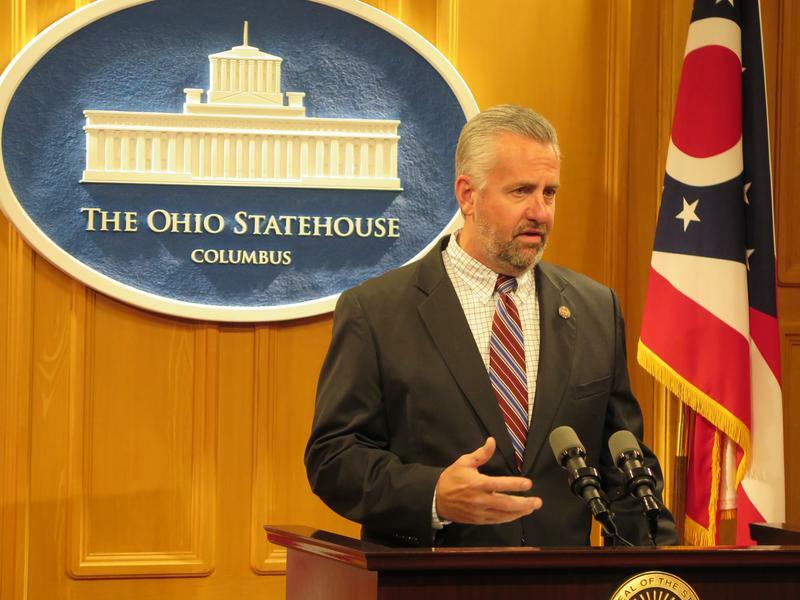 Majority Republicans in the Ohio Senate have removed a provision from the Ohio Bureau of Workers' Compensation budget denying benefits for undocumented workers. 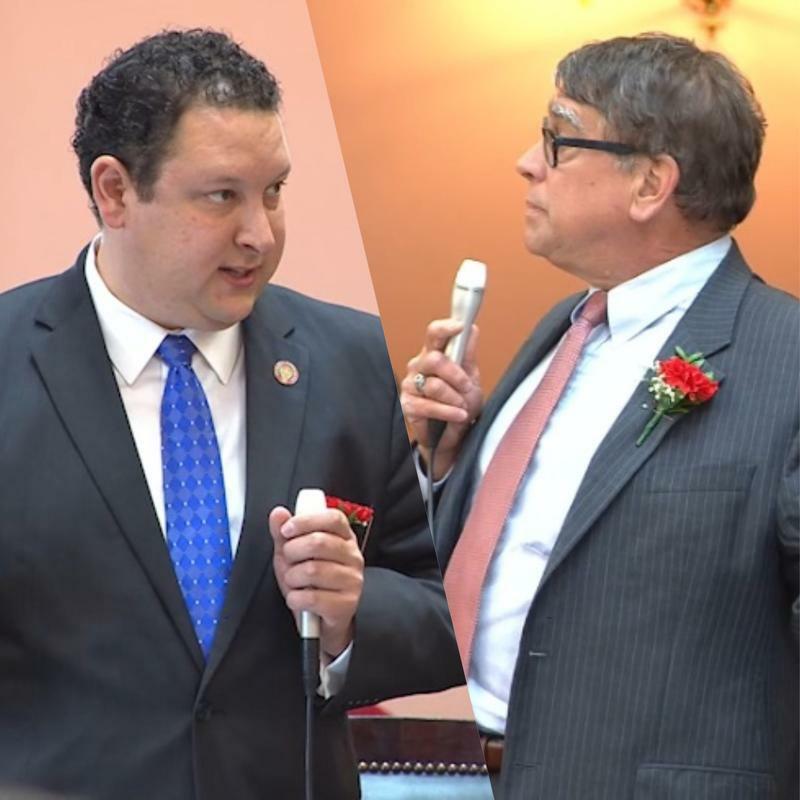 Ohio House Republicans added the provision last month over objections by minority Democrats. Senators say the provision needs further study. Supporters say the provision would reduce costs for businesses. Opponents say it rewards businesses that hire undocumented workers. 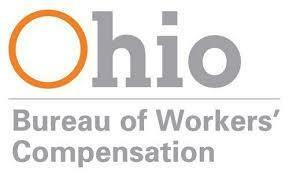 State lawmakers are considering a bill changing the Ohio Bureau of Worker's Compensation. 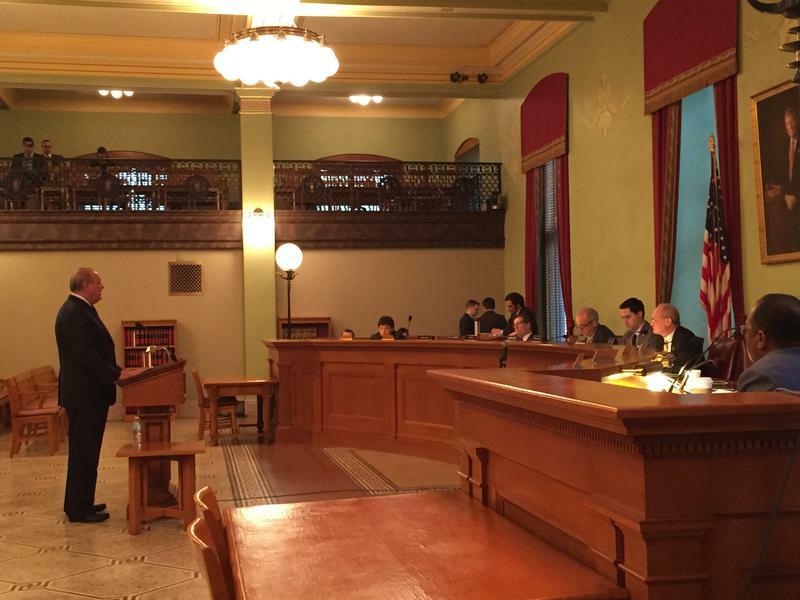 The Ohio House has approved a bill banning undocumented workers from receiving workers' compensation benefits. 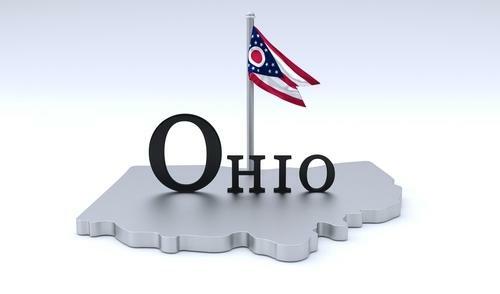 The Ohio Bureau of Workers' Compensation wants to return more than 1 billion dollars of its investment earnings to private and public employers. 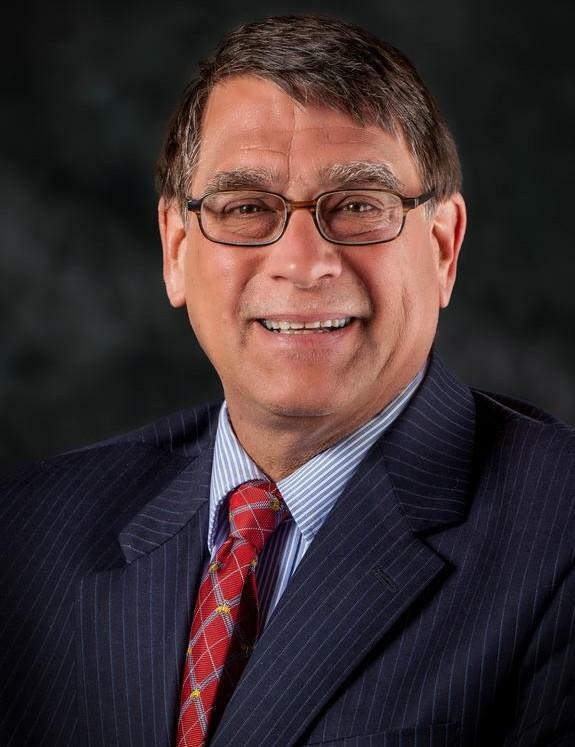 The Ohio Parole Board has rejected a clemency request from a former coin dealer who raised money for Ohio Republicans before being convicted in a state investment scandal. 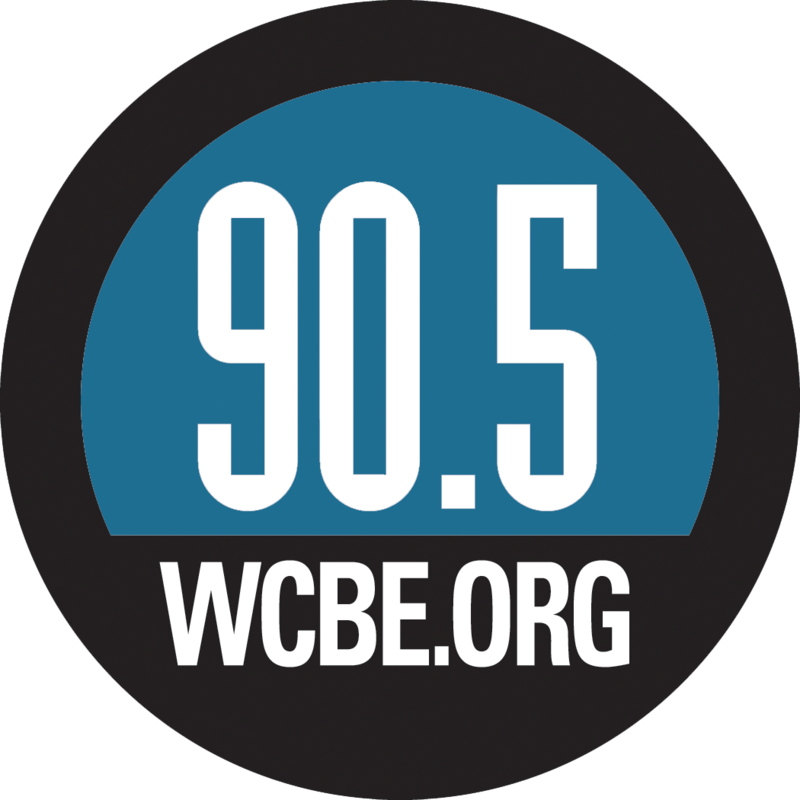 A new billing system will change how private businesses pay their workers' compensation premiums. 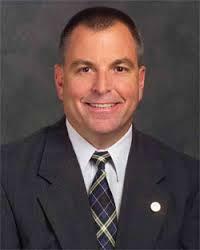 A Republican state senator is sponsoring legislation that could help the state's largest online charter school operator delay repaying 60 million dollars to the state.